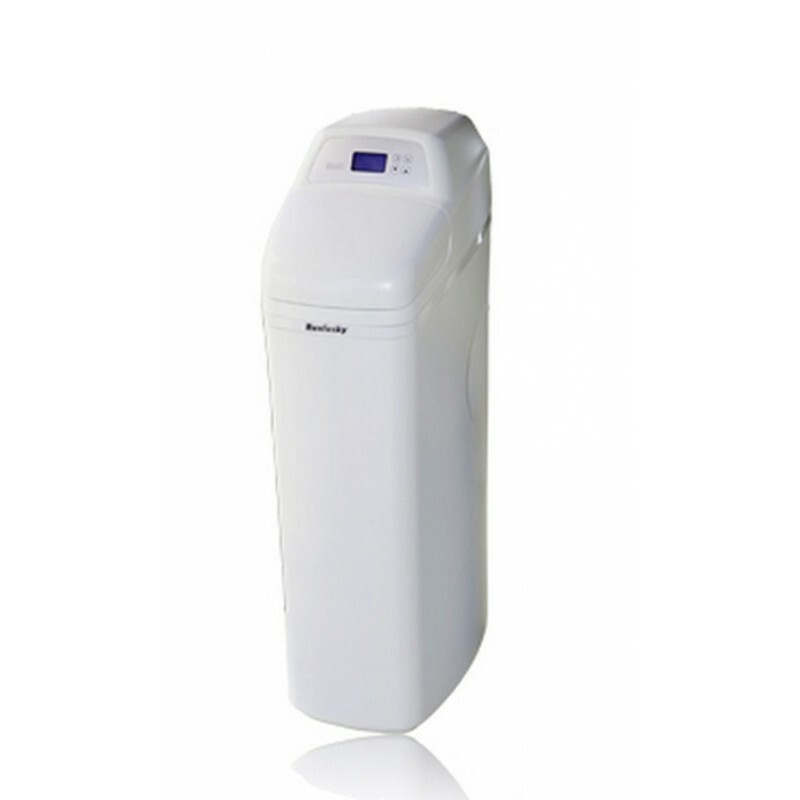 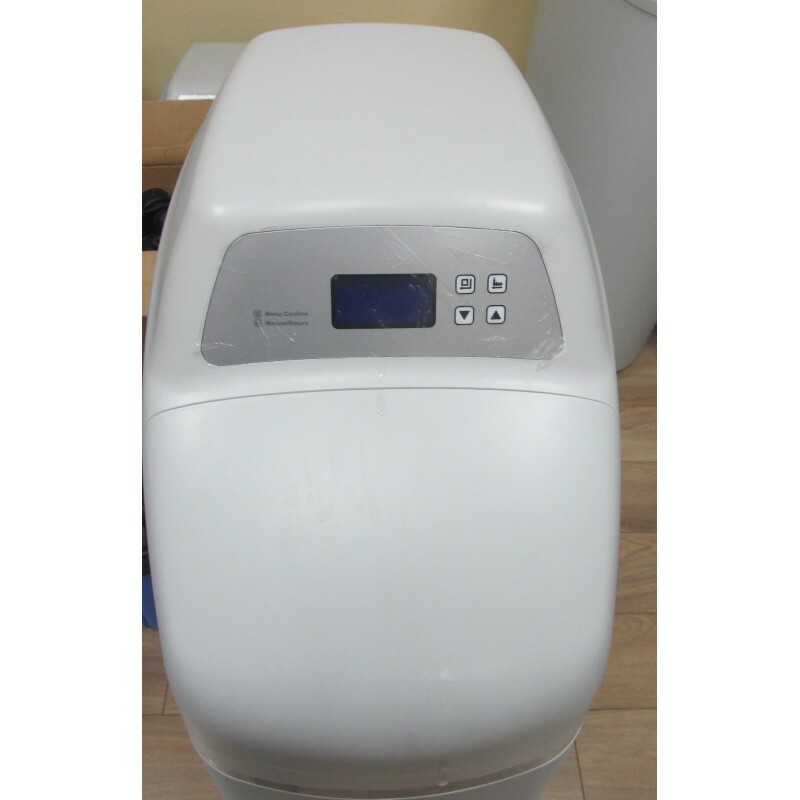 Water softener Raifil RA-1500H water softener model for a house or apartment with two bathrooms and kitchen. 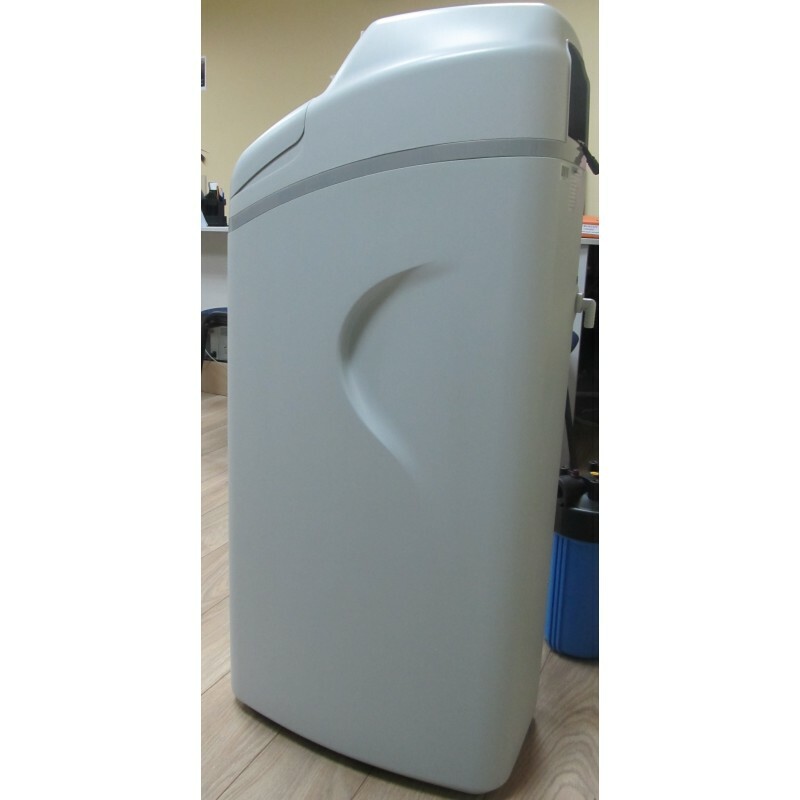 The Raifil RA-1500H water softener has a classic design and fits easily into the bathroom interior. 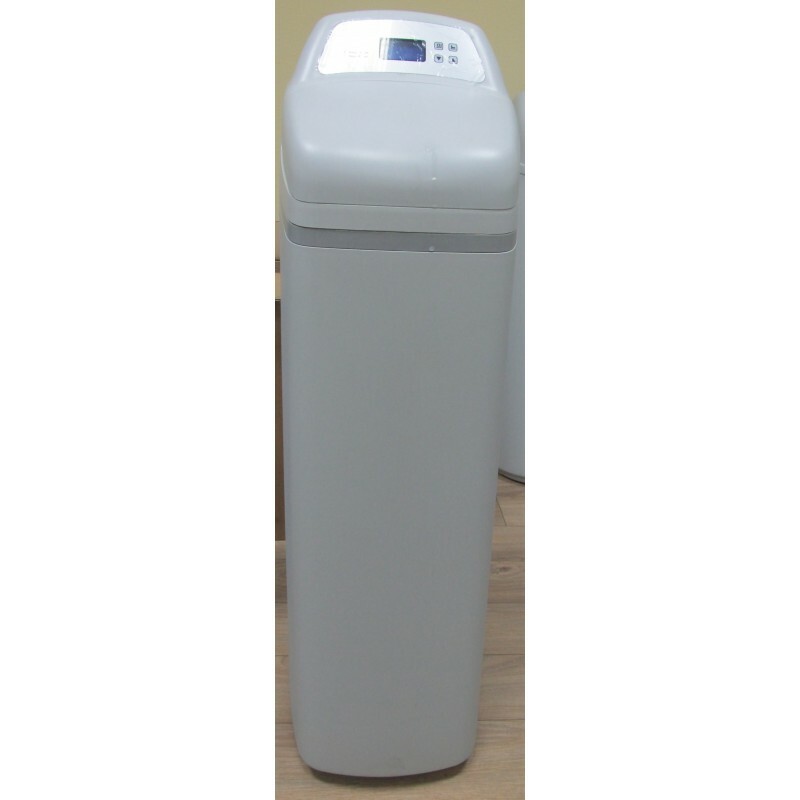 The Raifil RA-1500H water softener is equipped with an automatic control unit, and the settings buttons are placed on the front side of the case. 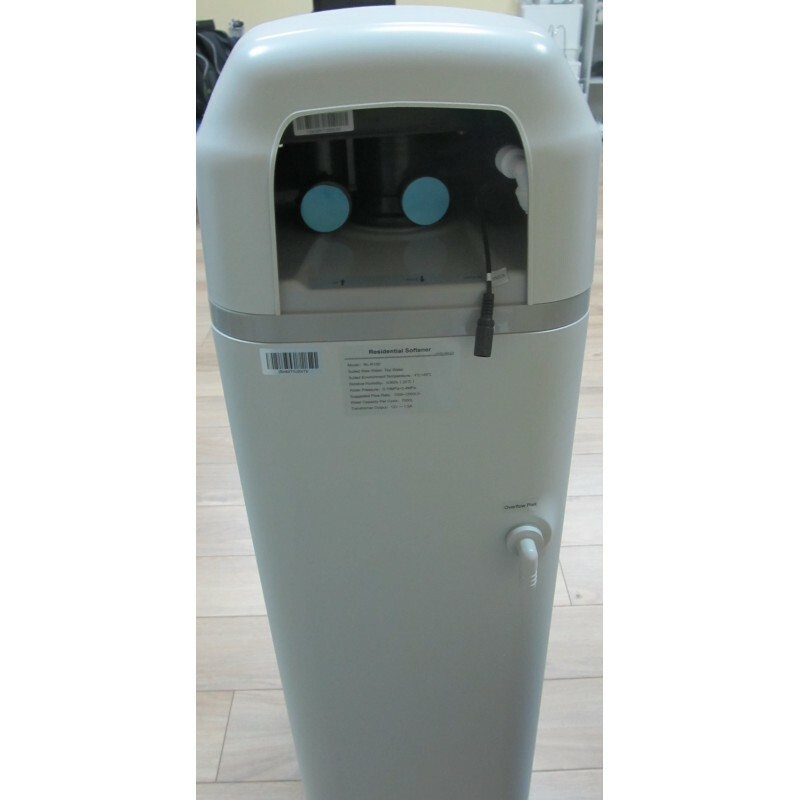 To protect against unauthorized access, use a..
Water softener Raifil RA-1500H water softener model for a house or apartment with two bathrooms and kitchen. 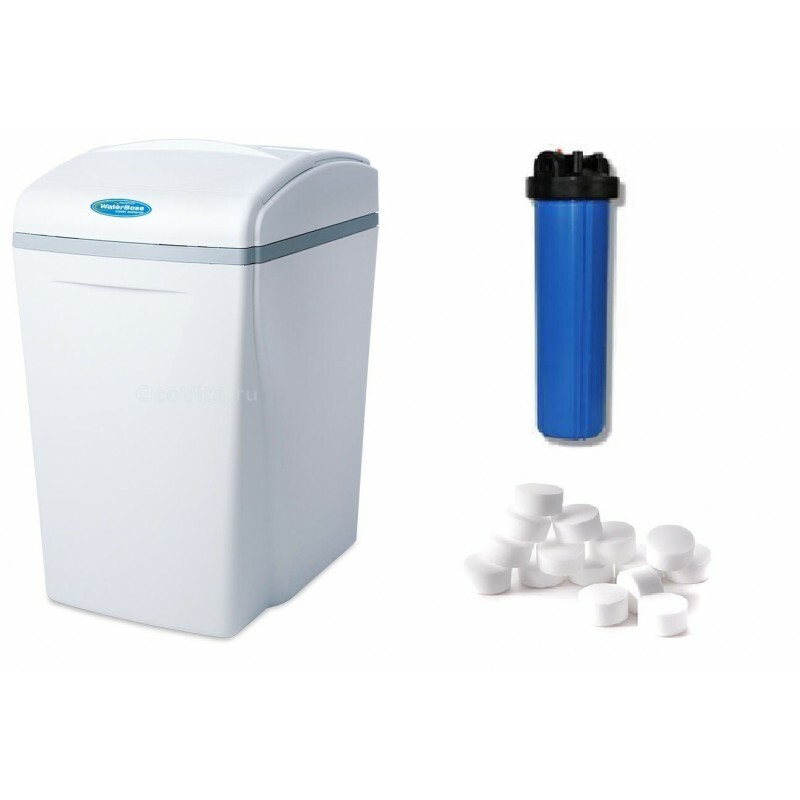 The Raifil RA-1500H water softener has a classic design and fits easily into the bathroom interior. 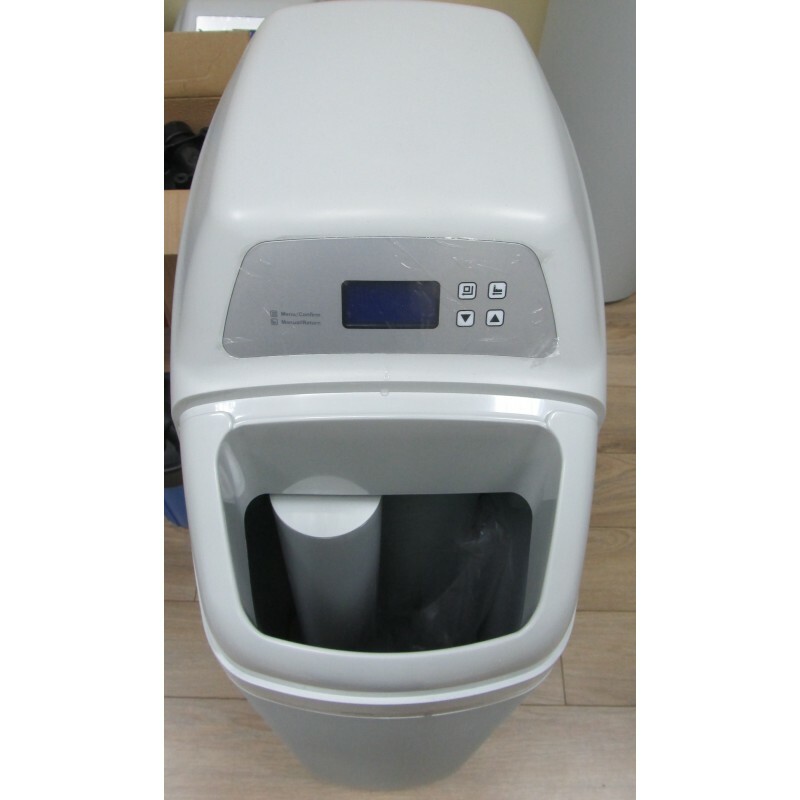 The Raifil RA-1500H water softener is equipped with an automatic control unit, and the settings buttons are placed on the front side of the case. 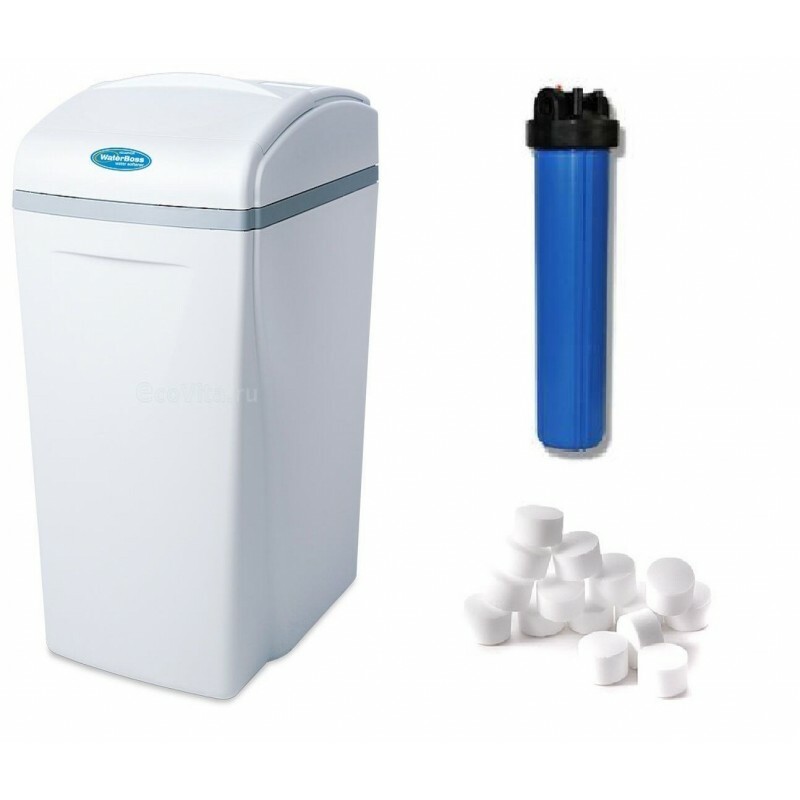 To protect against unauthorized access, use a combination of two keys to lock and unlock the keyboard in the water softener. 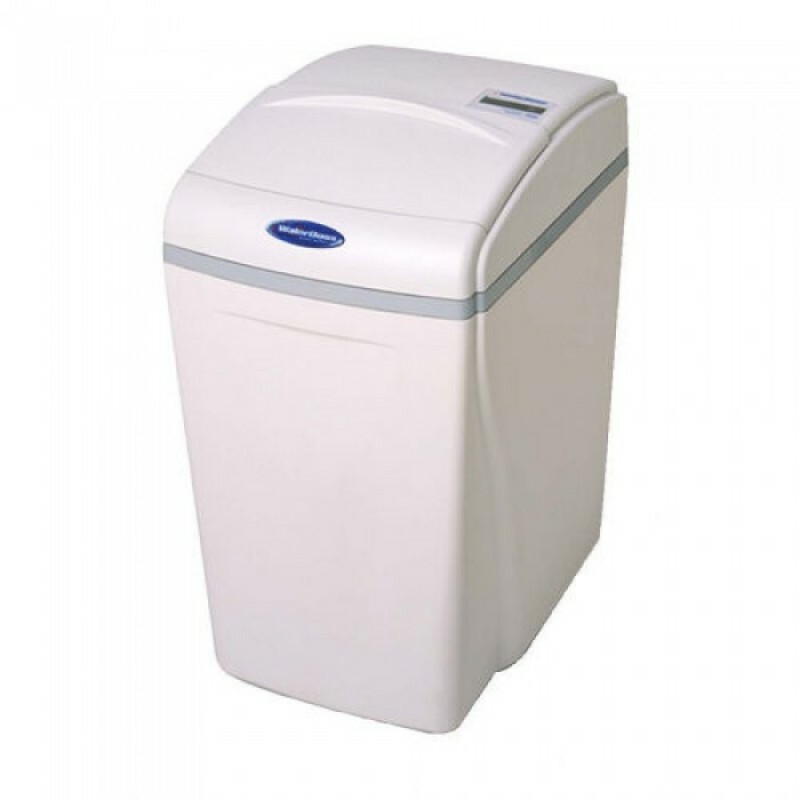 The approximate service life of the ion exchange resin in the Raifil RA-1500H water softener is from three to five years, after which the filter backfill should be replaced. 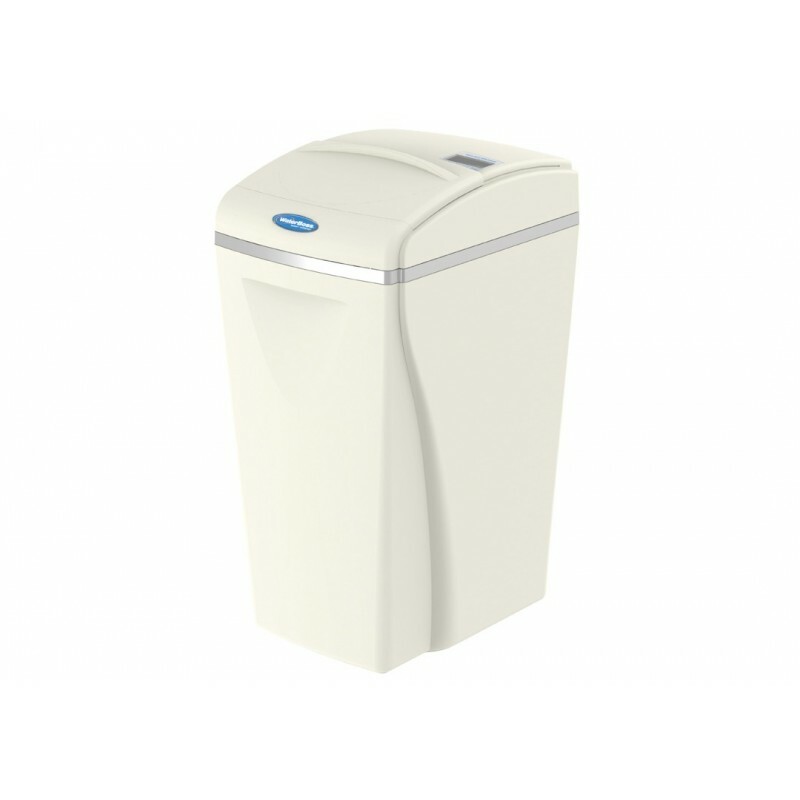 Like any other water softener, Raifil RA-1500H water softener requires maintenance, which must be carried out at least once a year.